Soya is a really good source of protein. Soya chunks are an excellent source of high protein and fibrous food. 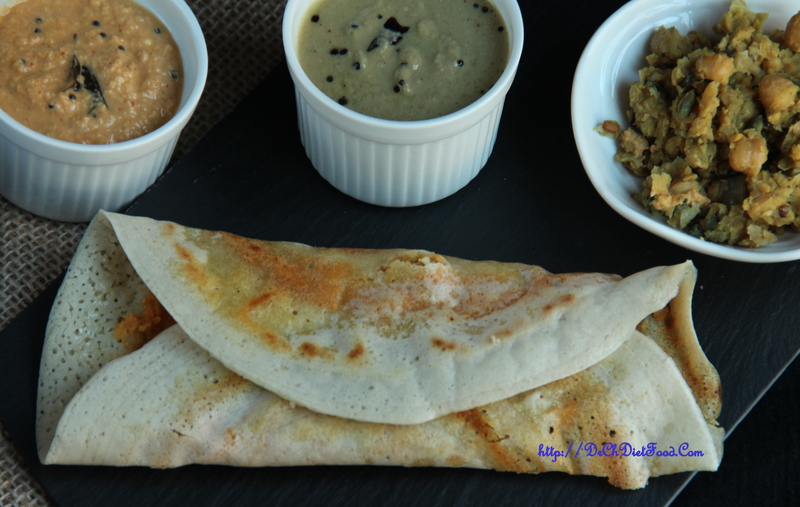 Masala dosa (crepes with spicy stuffing) is an absolutely addictive, comforting fare and a classic among South Indian breakfast. 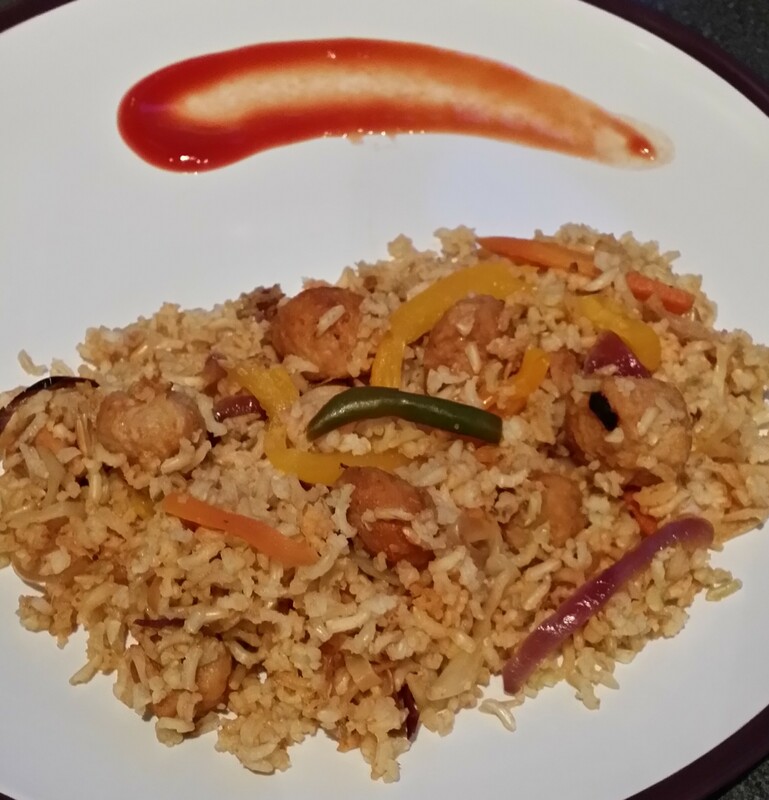 But when you have restrictions on having white rice in your diet this is a healthy option.